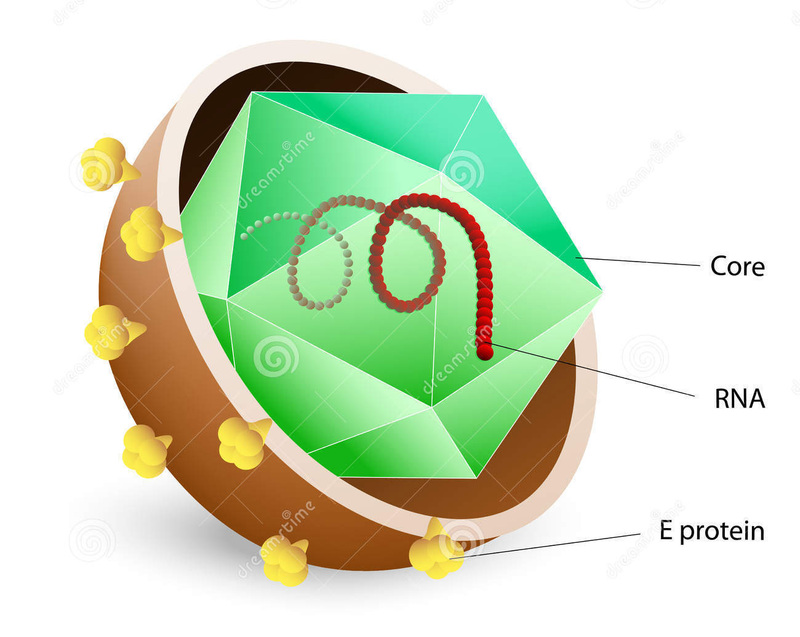 According with the WHO, HCV, HVB and HIV remain the major global public health problems, having cashed the HIV in 2014 the lives of 1.2 million people, while hepatitis C and B are the leading cause of liver cancer, representing 78% of hepatitis cases worldwide. 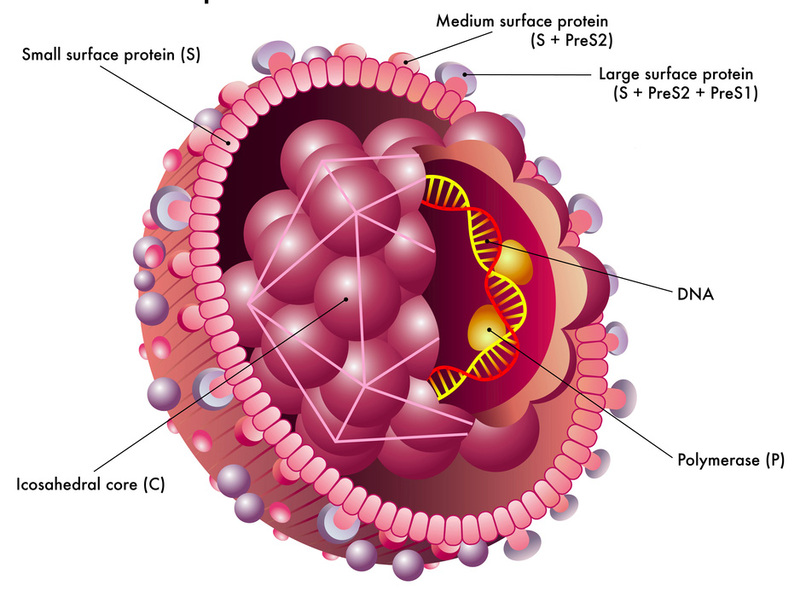 The virology unit of the “Institute for Research and Prevention of Chronic Diseases “, IIPEC, has a multidisciplinary professional team with vast experience in the diagnosis and treatment of diseases HCV , HBV and HIV, and also has a team of professionals health dedicated to research and dissemination of preventing them. For the treatment and diagnosis of HCV, HBV, HIV and the virology unit of the “Institute for Research and Prevention of Chronic Diseases”, IIPEC, provides its patients particular attention specialized, based on experience, knowing that early diagnosis provides the better chance of receiving effective medical support and prevention measures to avoid its transmission. Acute hepatitis of unusual course. Metabolic diseases of the liver. HIV infection and associated diseases. Considering that virology is a science in constant development, the “Institute for Research and Prevention of Chronic Diseases”, IIPEC, seeks to optimize therapies for patients looking for improved survival and quality of life. For the welfare of our patients we focus on prevention, treatment and monitoring of their diseases through preventive and early diagnosis, including preventive laboratory, the educating our patients regarding their disease and its prevention, under psychological and nutritional support, through our multidisciplinary team of experts. Hepatitis C is a liver disease caused by the virus of the same name; this virus can cause infection, either acute or chronic, whose severity varies from mild illness lasting a few weeks, and a serious illness for of life. The hepatitis C virus is transmitted via blood. It is usually that transmission can be by: to injecting drug use, through the sharing of injecting materials; in health care settings due to improper sterilization, or reuse of medical equipment, especially syringes and needles; through blood transfusions and blood products without analyzing; HCV can also be transmitted sexually, and may move from an infected mother to her child; however, these forms of transmission are less common. It is important to mention that Hepatitis C is not transmitted through breast milk, food or water or by casual contact such as hugging, kissing and sharing food or drinks with an infected person. Hepatitis B is a viral infection of the liver that can lead both to chronic illness as an acute. 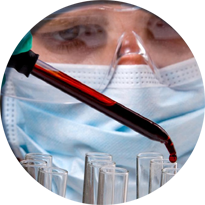 The virus is transmitted by contact with blood or other body fluids of an infected person. The hepatitis B virus can survive outside the body for at least seven days. In that period it can still cause infection if it enters the body of a person not protected by the vaccine. The average incubation period of hepatitis B is 75 days but can range from 30 to 180 days. The virus can be detected between 30 and 60 days after infection, can persist and lead to chronic hepatitis B. © 2017 IIPEC - Institute for Research and Prevention of Chronic Diseases.